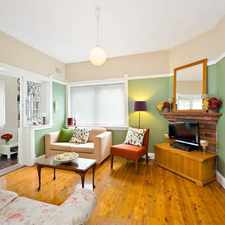 23 Barnsbury Grove is a 11 minute walk from the L1 Dulwich Hill Line at the Dulwich Grove Light Rail stop. 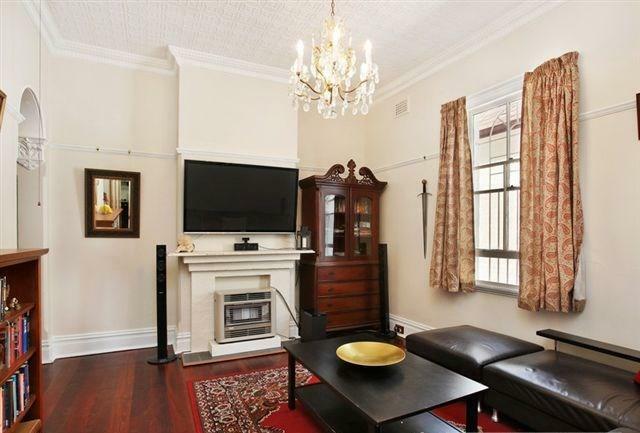 This apartment is in the Dulwich Hill neighborhood in Sydney. 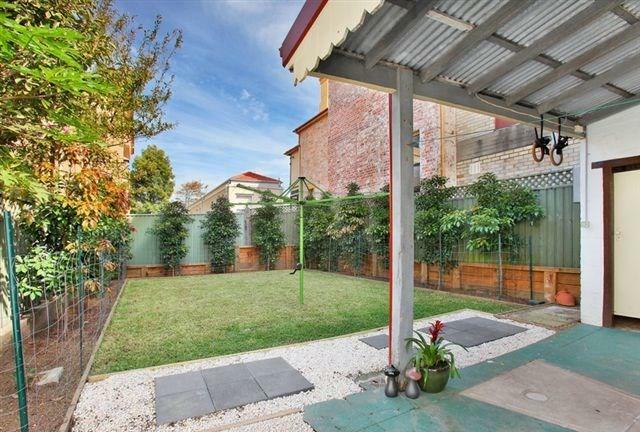 Nearby parks include The Graham Green, Rowe Playground and Marrickville Park. 23 Barnsbury Grove has a Walk Score of 92 out of 100. This location is a Walker’s Paradise so daily errands do not require a car. 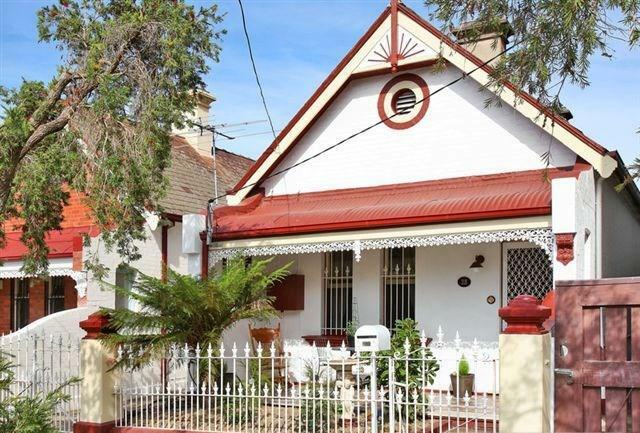 This three bedroom full brick federation home is set in a quiet cul de sac street , with it's numerous original features still intact from its high pressed metal ceilings , ornate fireplaces and polished timber floor boards throughout it's a perfect home for the growing family. 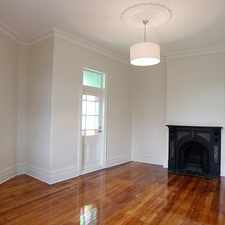 With local shops, Schools, parks and all forms of transport including the Inner west light rail within walking distance. This House is an opportunity not to be missed. Explore how far you can travel by car, bus, bike and foot from 23 Barnsbury Grove. 23 Barnsbury Grove has excellent transit which means transit is convenient for most trips. 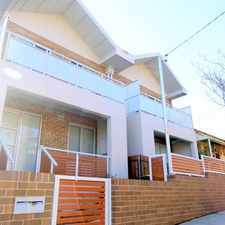 View all Dulwich Hill apartments on a map.  RECENTLY RENOVATED 3 BEDROOM HOME!!!!!! 23 Barnsbury Grove is in the Dulwich Hill neighborhood. 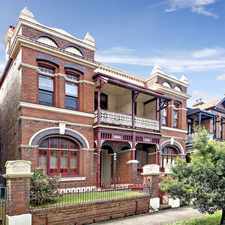 Dulwich Hill is the 56th most walkable neighborhood in Sydney with a neighborhood Walk Score of 84. NEXT INSPECTION 1ST JULY 10AM-10:15AM.